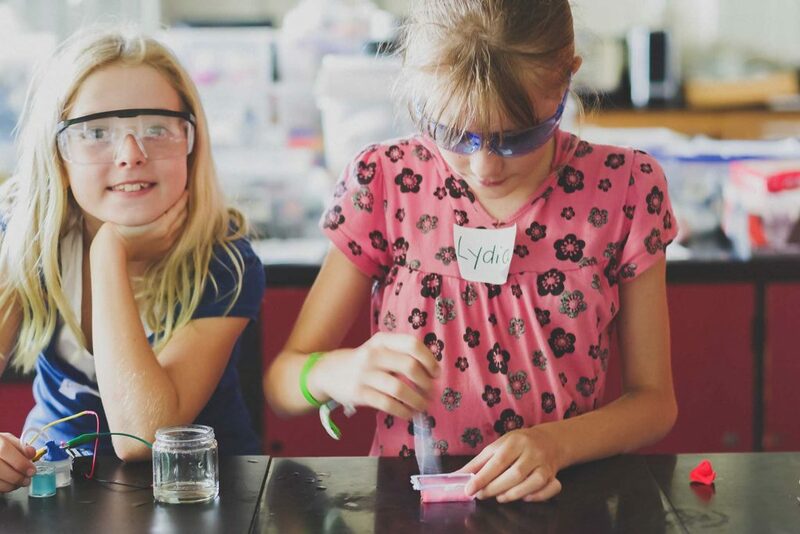 Pueblo Science is working to advance science education both locally and internationally. In Canada, we run community outreach events and youth science camps to foster and develop young people's enthusiasm for science. 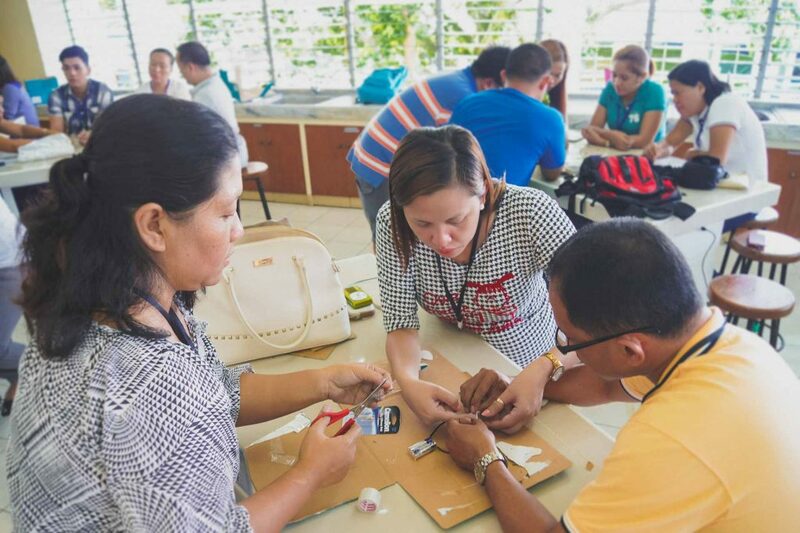 Abroad, we run multi-day training camps for science teachers in low-resource communities on integrating hands-on experiments into their own classrooms, using locally available and affordable materials.